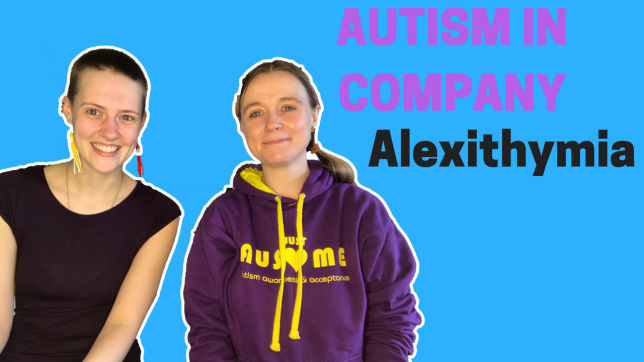 In this months Autism In Company video Ros and I are discussing Alexithymia. Alexithymia is the inability to recognise emotions in yourself and others. It’s something you can experience to differing degrees. 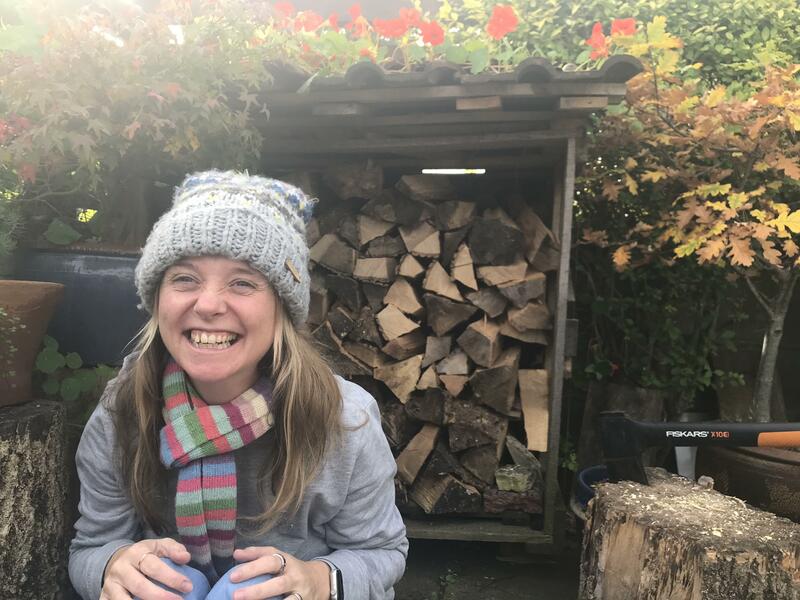 I hope you find this video useful in supporting yourself or someone you care for with this issue.